Hello friends! With it being the start of a new year and my ninth year blogging (wow, what!?) I wanted to take a second to thank those of you that have been following along and introduce myself to those of you who may be new. I'm Lauren - I am an interior designer, home stylist, blogger and most recently a stay at home mom. I love sharing my inspirations, adventures and tips here on my blog. The posts here on Something Lovely look quite different these days. When I first started this little blog of mine I was a recent grad looking for my voice in the design world. Over the years, it has evolved alongside my life and I've shared everything from design and inspiration to travel, marriage, moving, pregnancy and most recently motherhood. Something lovely has become my diary that I share with the world, it is my hobby, my creative writing outlet and how many of my friends and family keep tabs on me. I love hearing from people who follow along, from childhood friends to businesses and fellow bloggers, I am always flattered and sometimes shocked. I recently realized just how much of my life has been chronicled here and how fun it is to look back and see what I was sharing or experiencing one, two, or even eight years ago. So much has changed and in a way so much has stayed the same. Something Lovely has grown and changed with me and I am grateful that I still truly enjoy blogging and write new posts because I have something to share. For those of you who have been here since the beginning, thank you! For those of you who are new or may have stumbled across my blog, welcome! 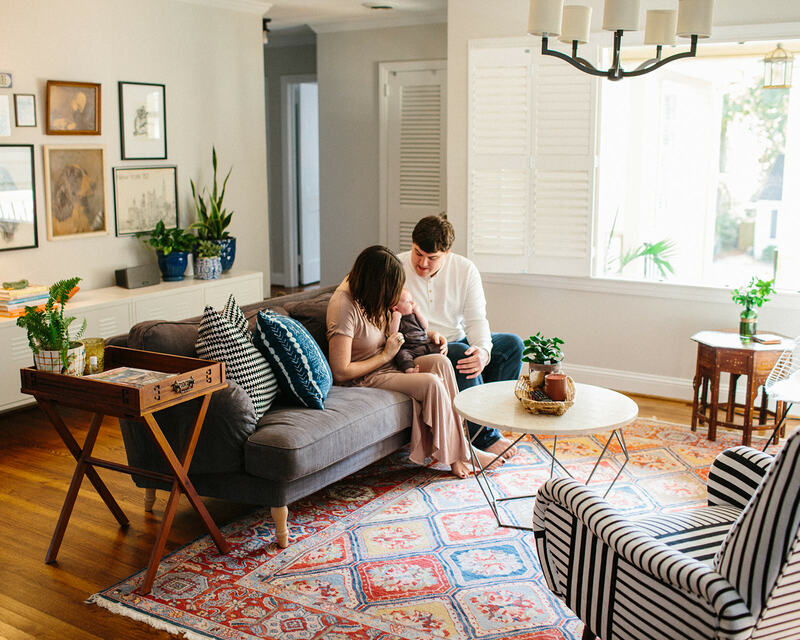 Lately, the posts seem to be few and far between but I will be sure to continue to share along the way as I embrace motherhood, decorating our edgewood cottage, marriage, family, friends, and all of the lovely moments in between! Something Lovely is a a design + lifestyle blog celebrating all of the lovely things in life. Welcome, I'm glad you're here! ©2015 Something Lovely Blog // Lauren Shaw. Powered by Blogger. © Something Lovely 2019. All rights reserved. Please do not take images or content from this blog without permission.